Like most of us in the yachting industry, you need to transfer money more often than ordinary folk—usually in more than one currency. Buying a property at home or abroad, sending money to friends and family, or even just making a purchase overseas—all of these can require a currency transfer. If you are doing any of these through a regular bank, you could be missing out on competitive exchange rates—and losing money. Fact is, most of us just accept the rate our bank gives us when we instruct a transfer. But you don’t have to. 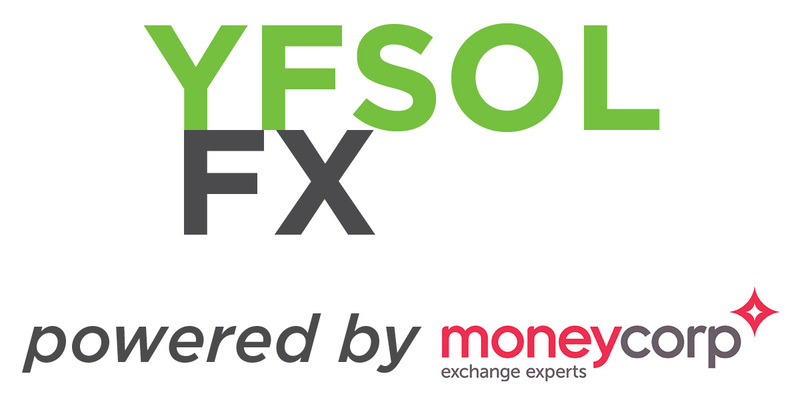 We’ve teamed up with market leading foreign exchange specialists Moneycorp to create YFSOL FX, the dedicated currency exchange service for yacht crew. The foreign exchange market moves quickly. 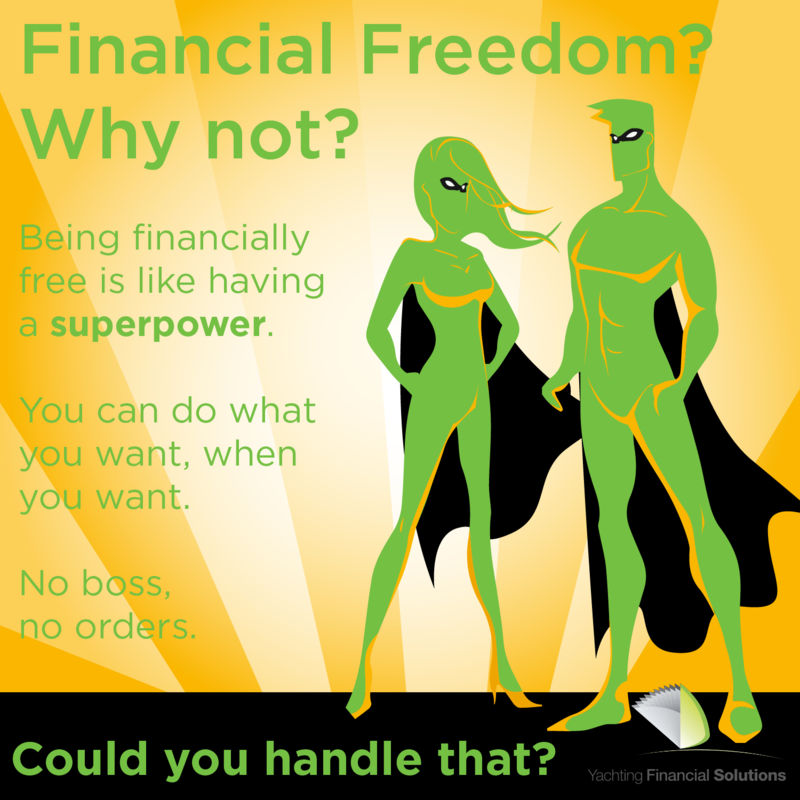 Every YFSOL FX client is assigned a personal account manager. They are on hand to guide you every step of the way.